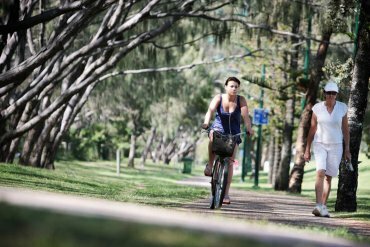 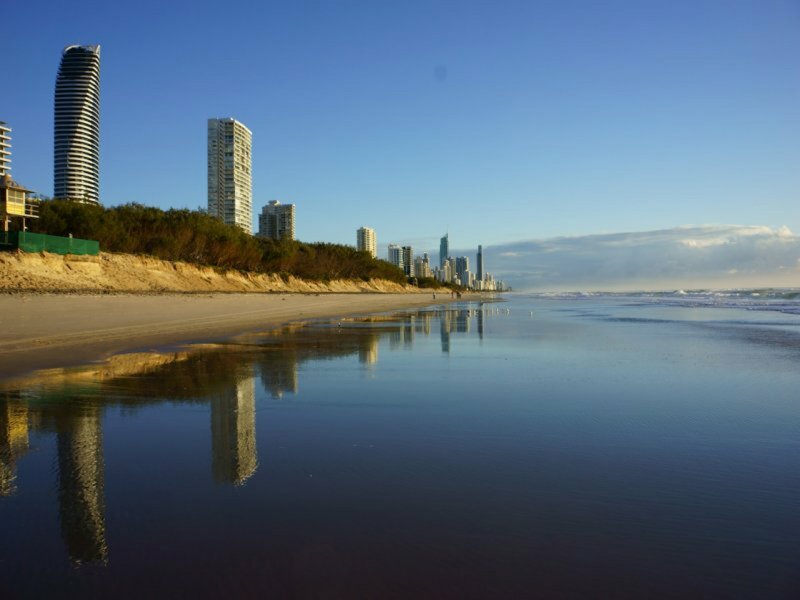 From stunning natural beauty to sophisticated shopping, international dining and heaps of family fun, the Gold Coast has it all. 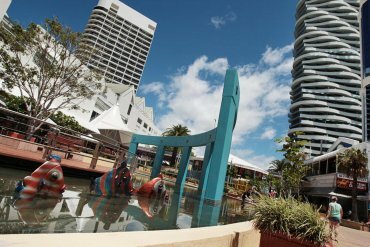 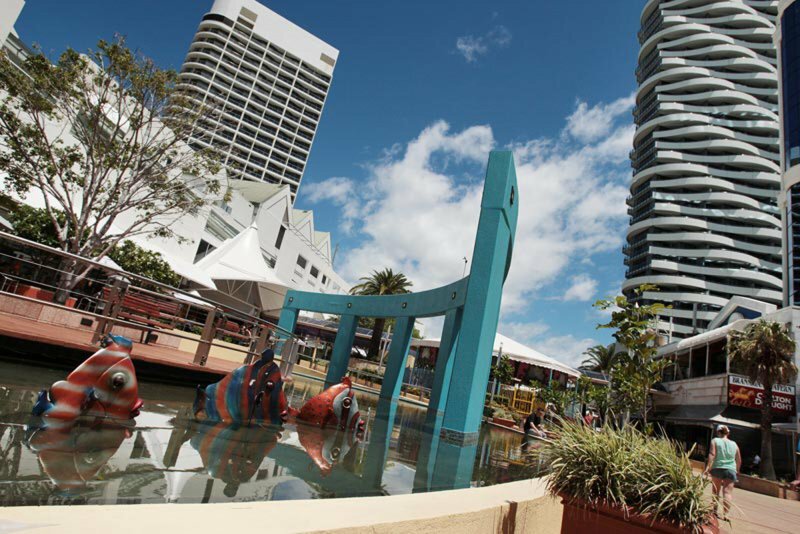 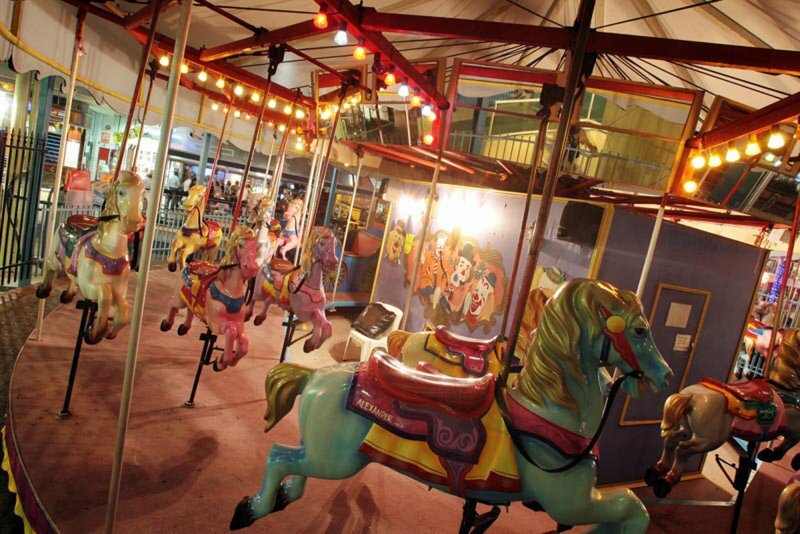 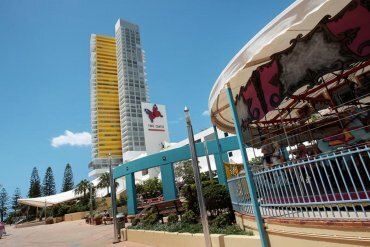 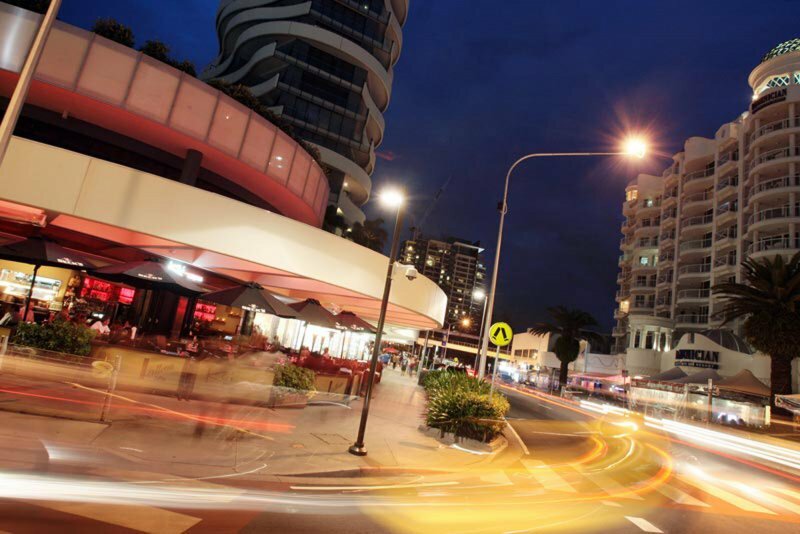 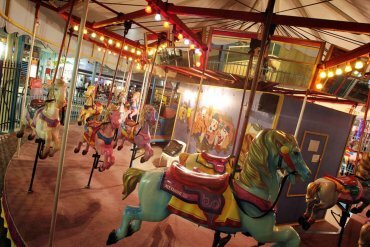 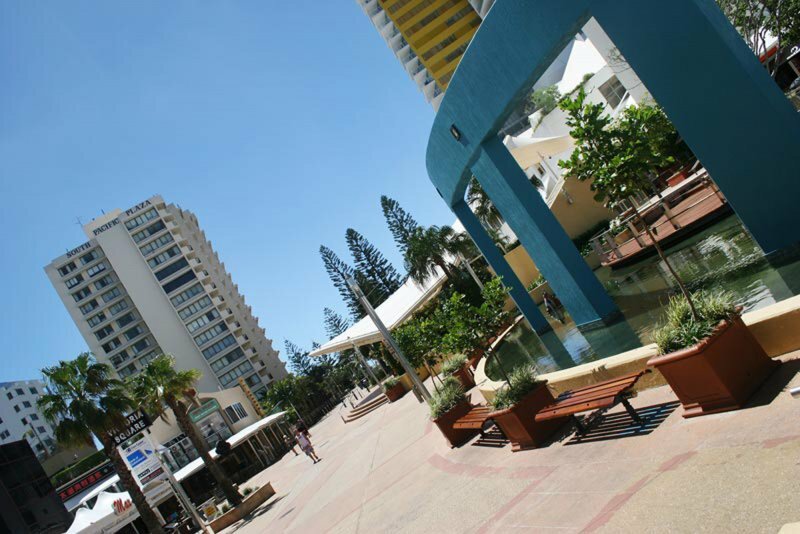 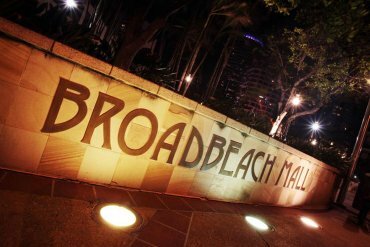 Here’s just a small selection of the things to see and do during your holiday at our Broadbeach casino accommodation. 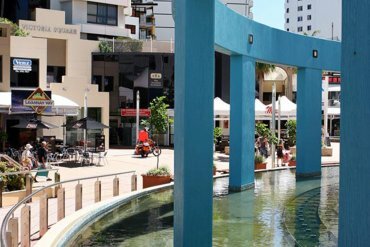 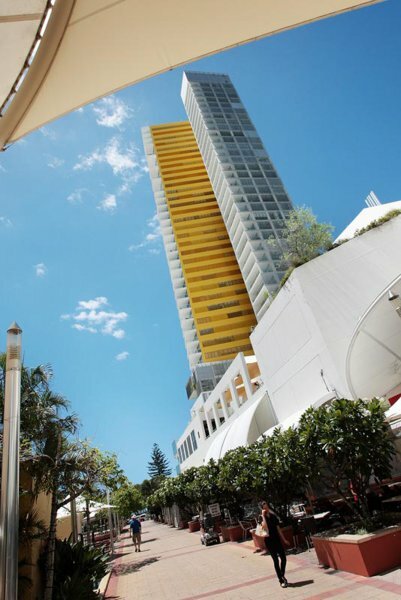 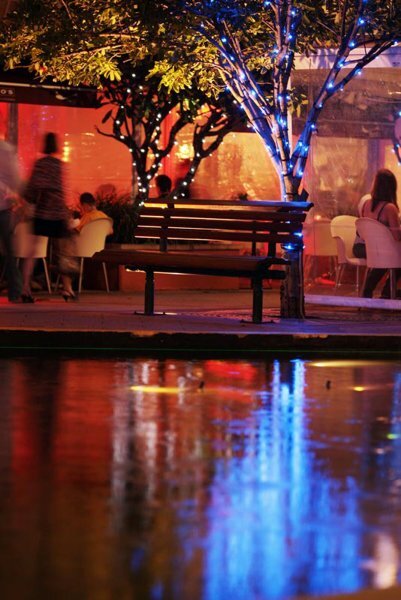 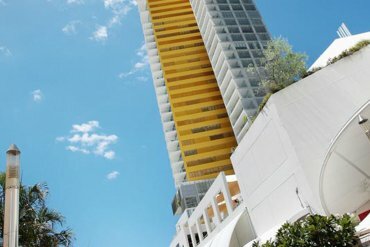 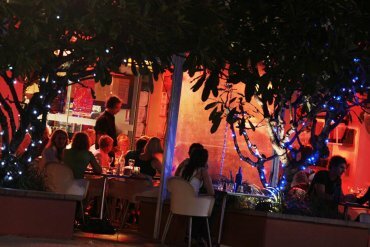 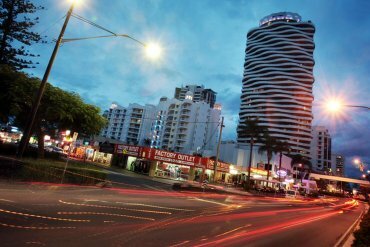 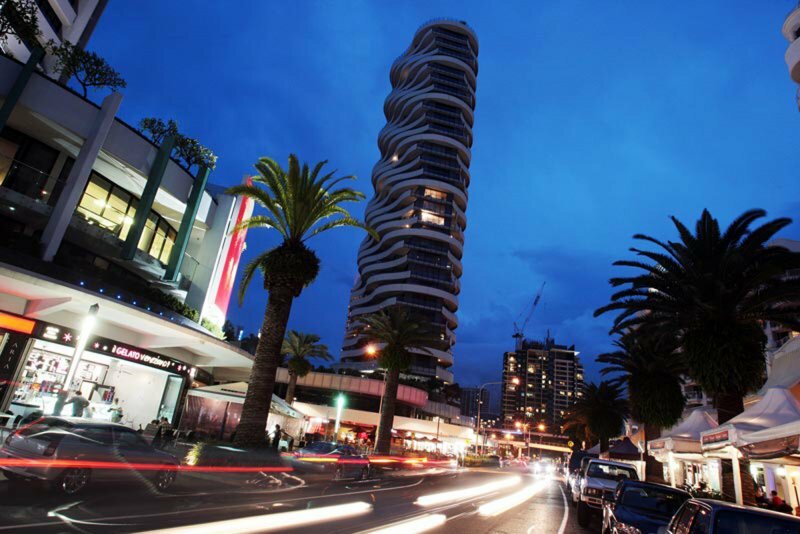 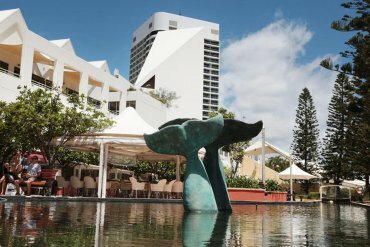 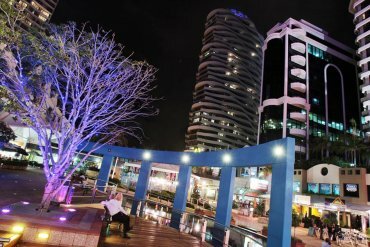 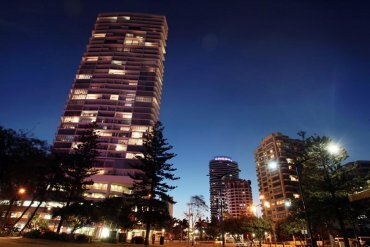 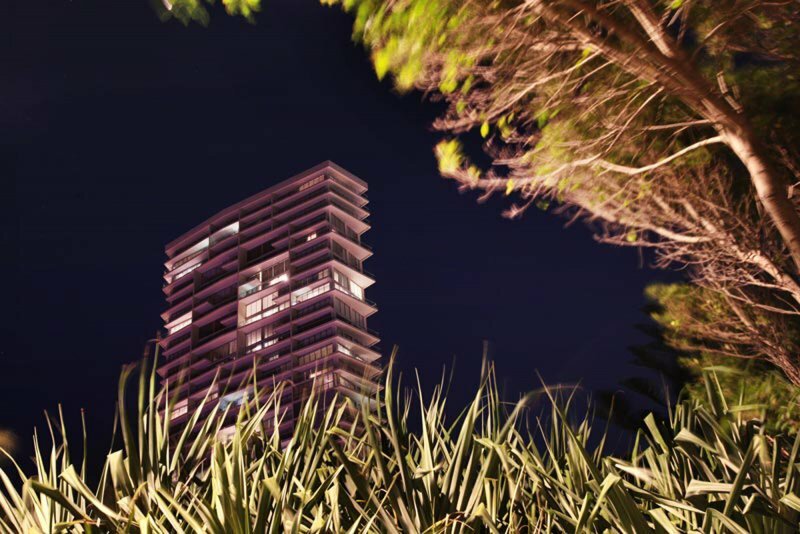 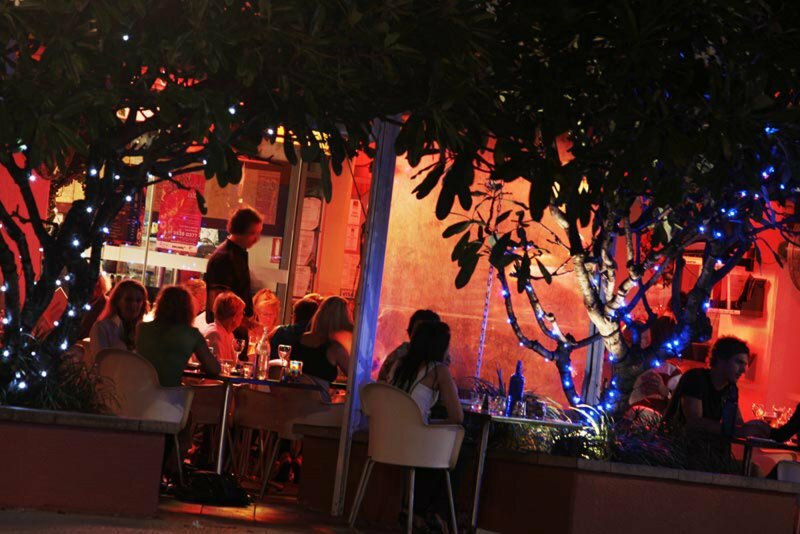 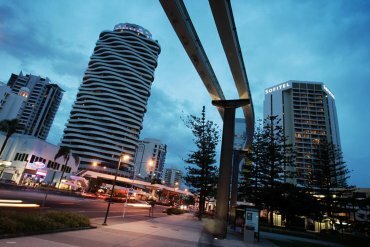 Broadbeach is considered the dining capital of the Gold Coast and features more than 100 cafes and restaurants which serve up cuisine from all over the world. 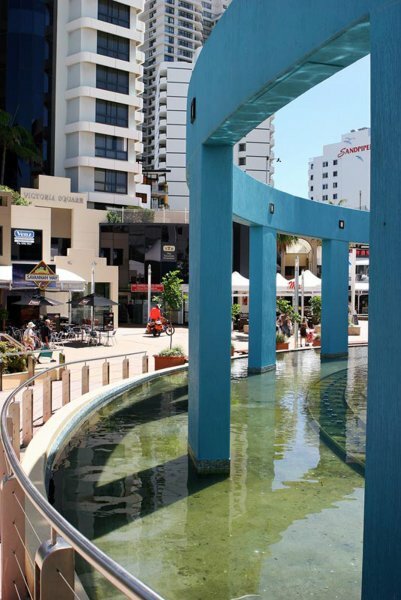 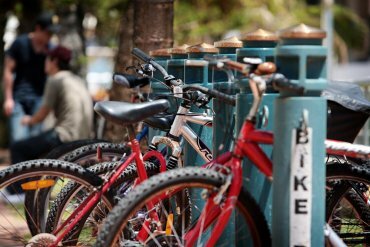 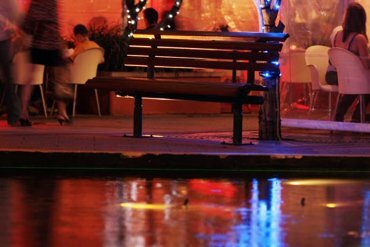 The local shopping scene is just as spectacular, with a good mix of designer boutiques, indoor shopping centres such as Pacific Fair and quirky markets to explore. 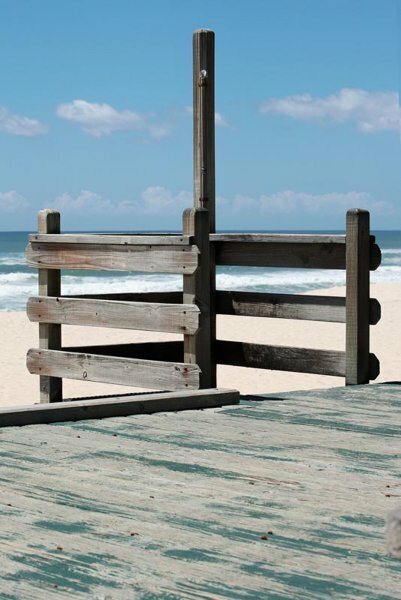 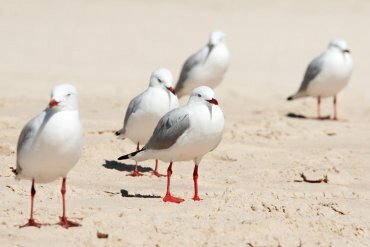 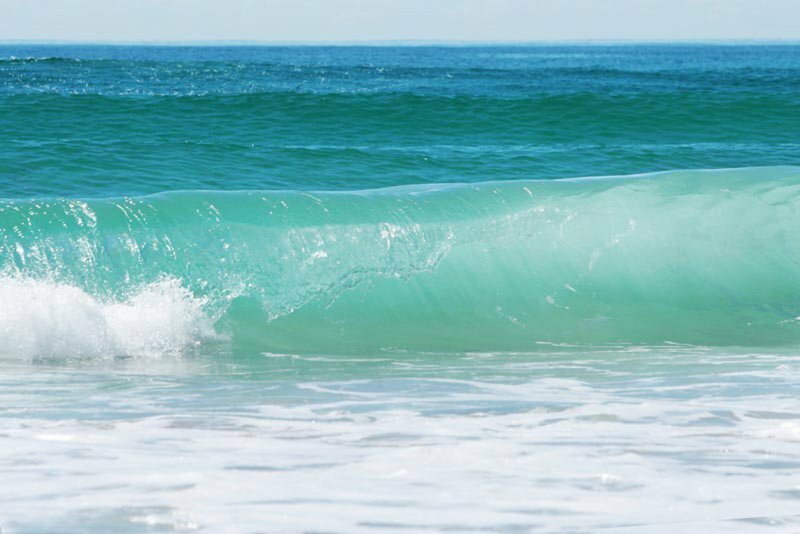 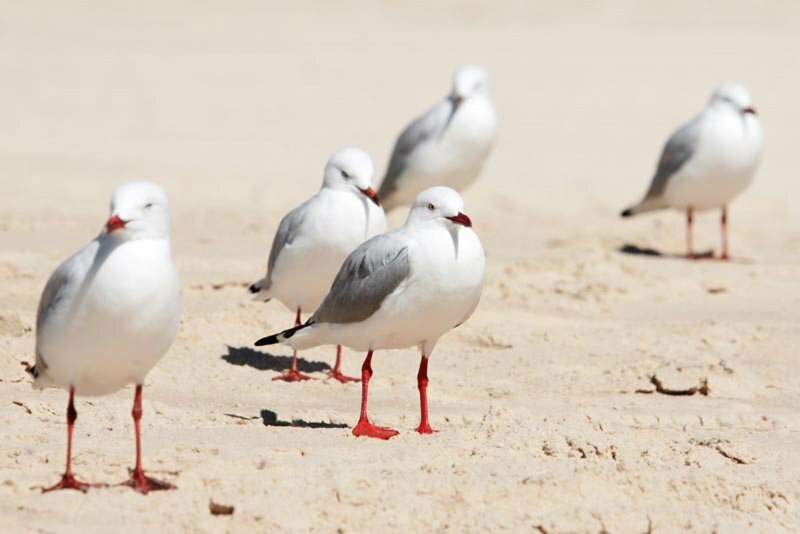 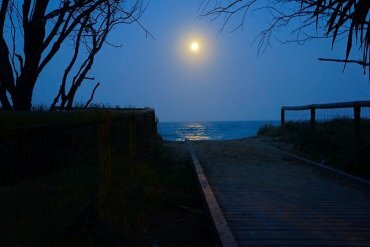 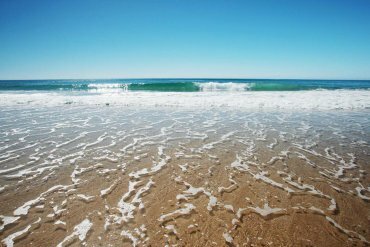 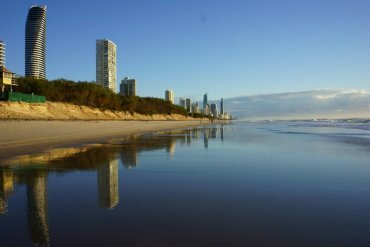 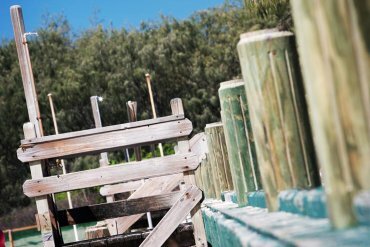 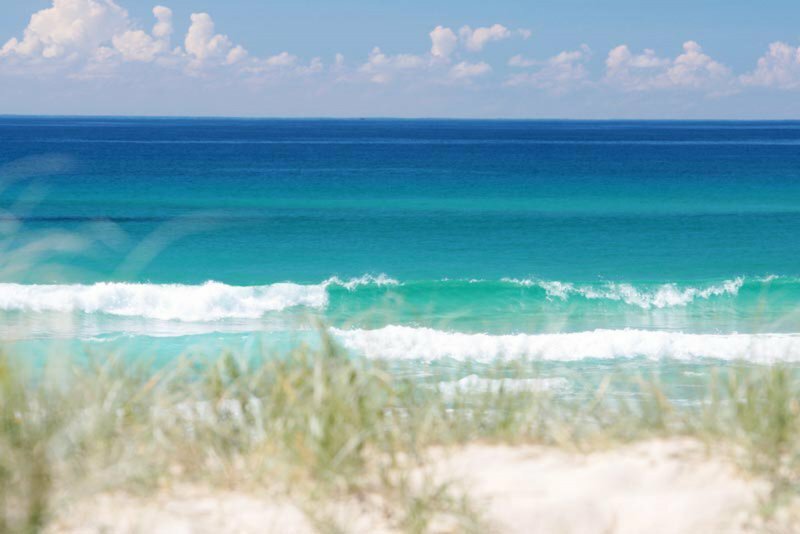 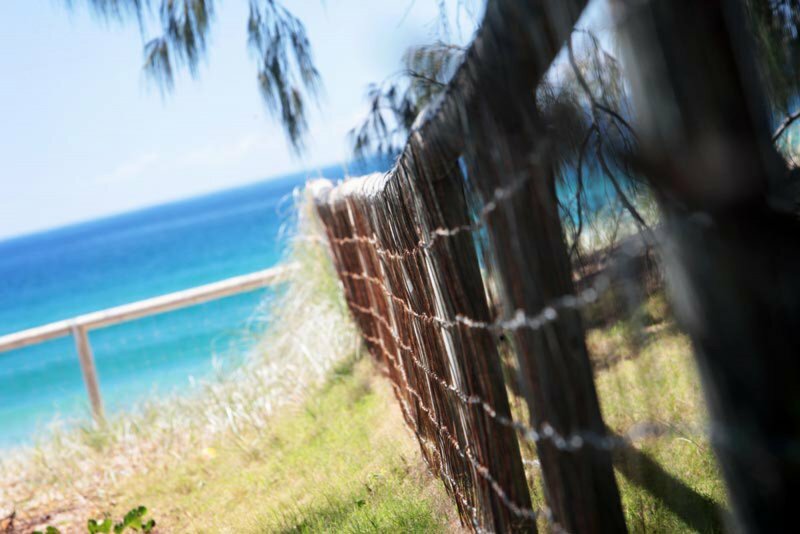 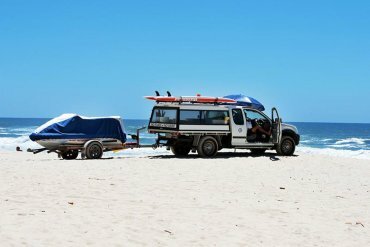 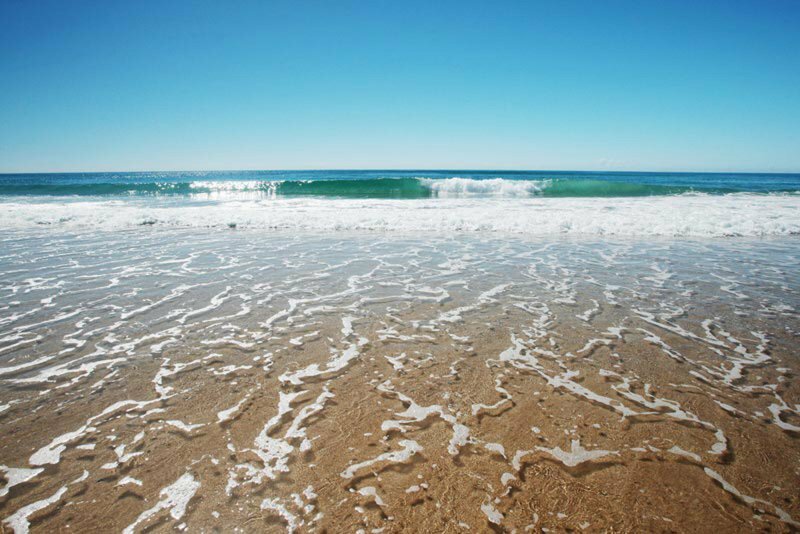 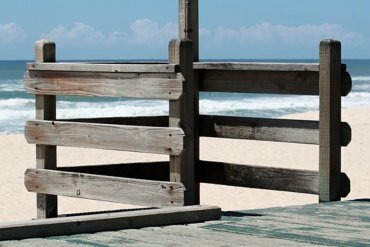 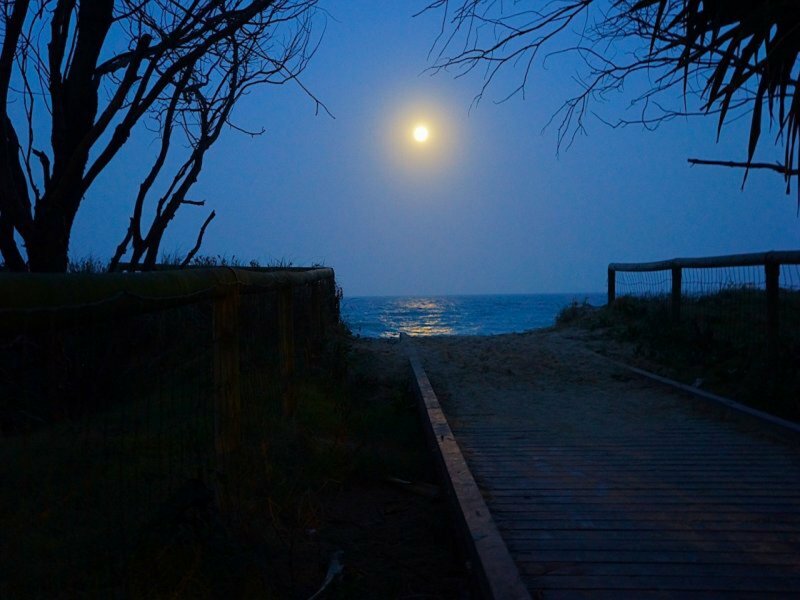 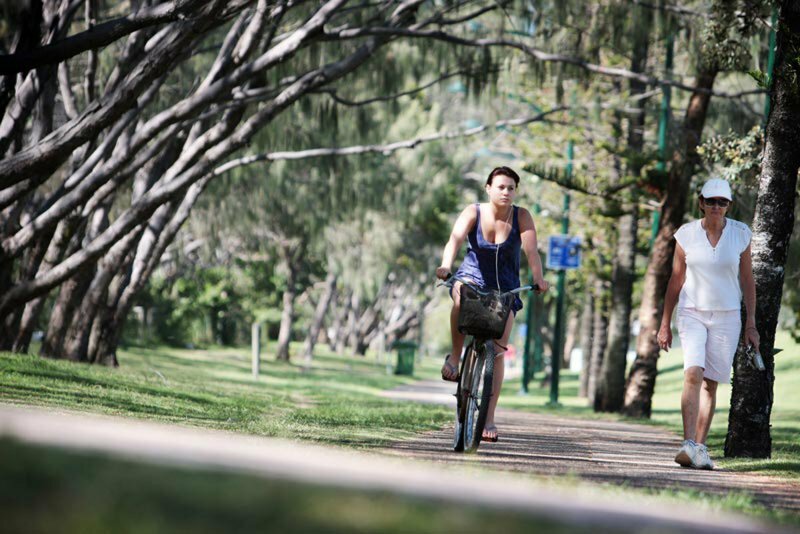 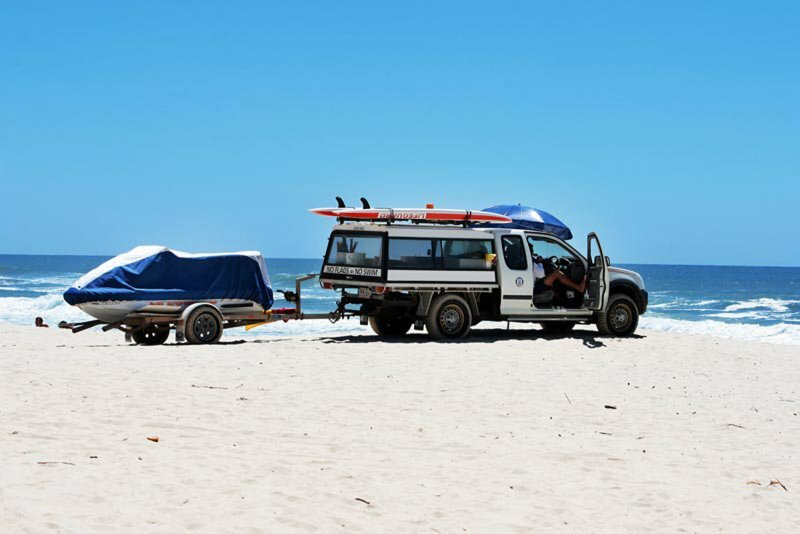 Just a short stroll from the resort you’ll find one of the Gold Coast’s most popular beaches. 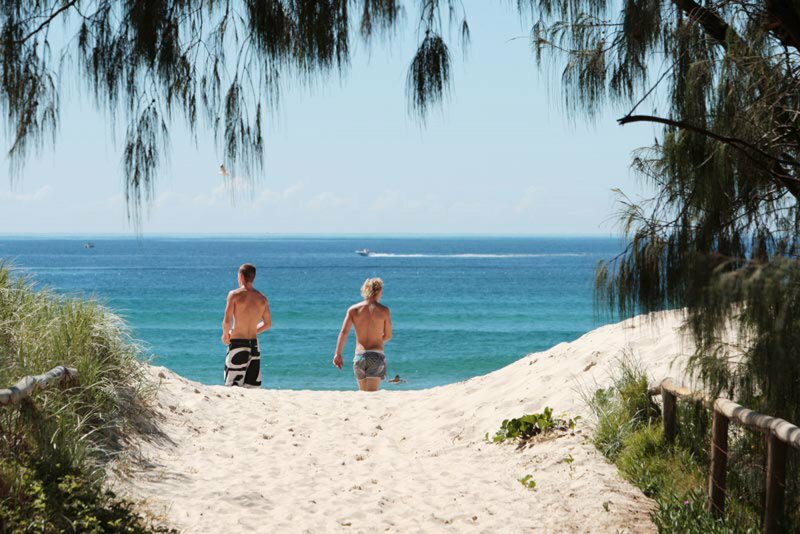 With its long stretch of white sand, crystal clear surf and lush parkland foreshore full of shady picnic spots, this is sure to become one of your favourite places to unwind during your break. When it’s time to escape the sea and sand, a short drive inland will take you into the glorious green rainforest of the Gold Coast hinterland. 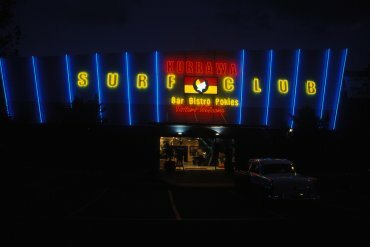 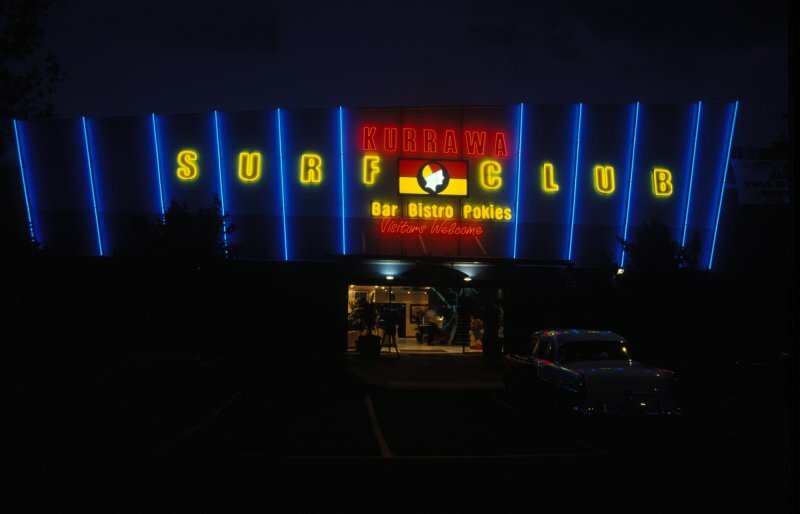 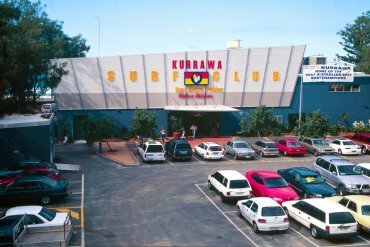 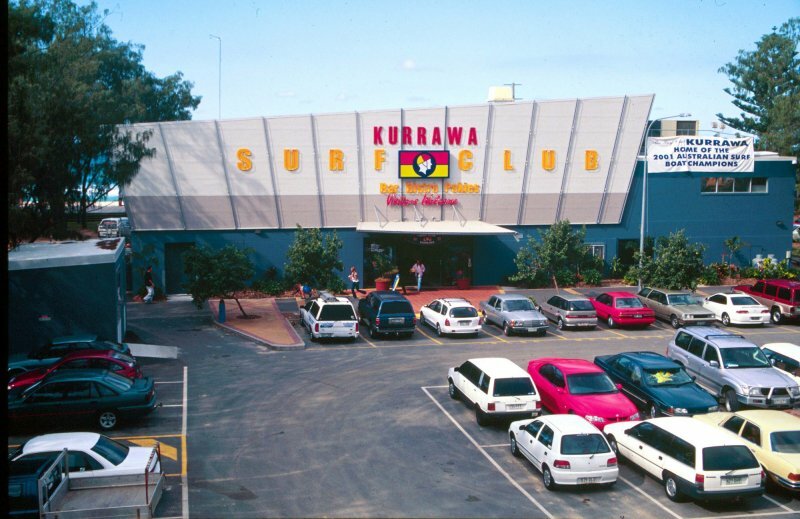 Located close to our Kurrawa Beach accommodation, the iconic Jupiter’s Casino is home to more than 1,300 gaming machines, 70 gaming tables and several stylish cocktail bars and restaurants. 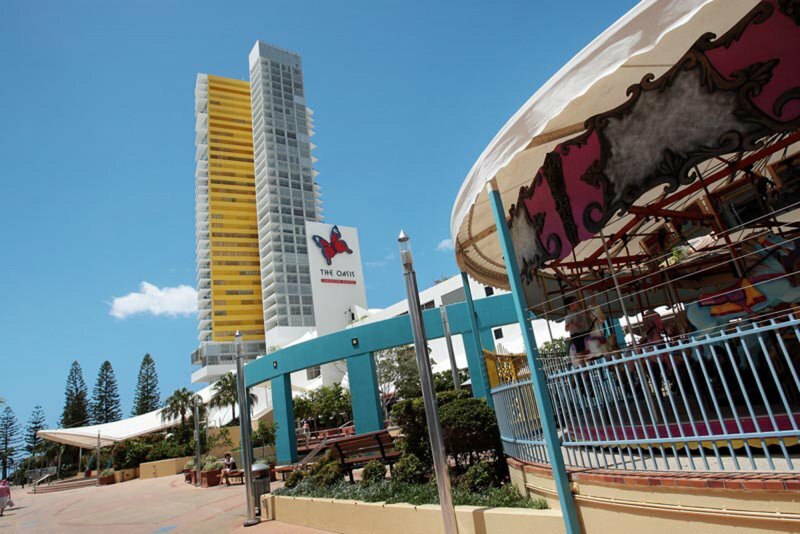 The casino also hosts a nightly Vegas-style floor show with go-go dancing and dazzling lights and costumes. 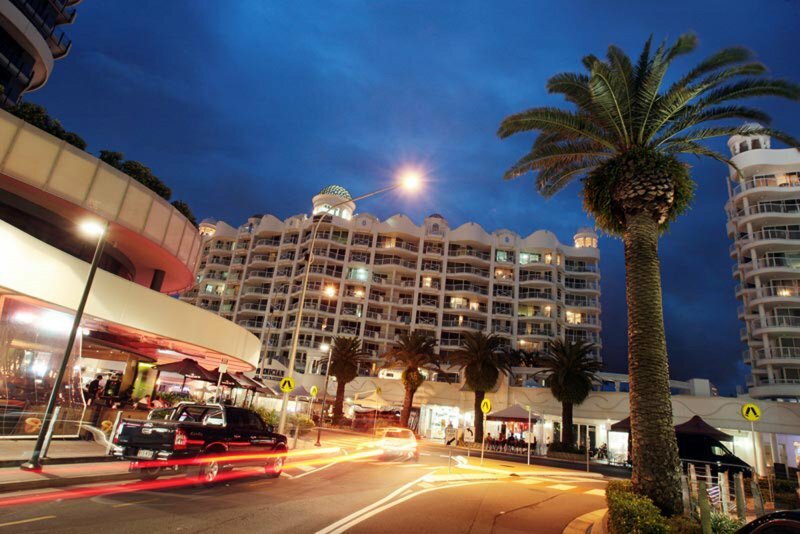 All the coast’s best attractions, including DreamWorld, SeaWorld, Movie World, Currumbin Wildlife Sanctuary and the attractions of Surfers Paradise are within quick and easy reach by car or public transport.